Sunday Worship at 5:00 p.m. Adult Bible Study at 6:30 p.m.
To live, love and serve with God and to share the Good News of Jesus Christ. We are a Christian church, extending the hand of fellowship to all. 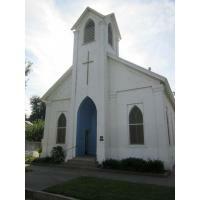 Next year, 2019, we will celebrate the 150th anniversary of our church building (the oldest in Colusa). We are currently small in number, but optimistic that the Lord will add to our numbers as He leads. 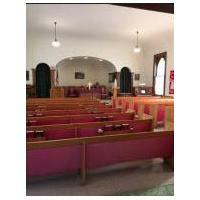 Services are held on Sundays at 5:00 p.m. (Yes, a very unusual time!). 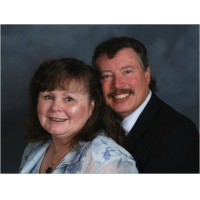 Adult Bible Study weekly on Monday evenings at 6:30 p.m.
Our pastor, Dr. Samuel Krouse, has been with us since Easter, 2017. We have, in the past year, added air conditioning to our sanctuary, begun to use an overhead projector to show some of our music and videos, have a sound system. 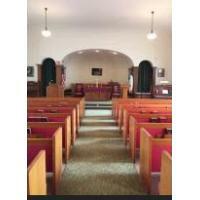 We have a pianist, a mix of hymns and worship choruses/songs. 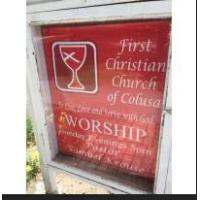 Check out our Facebook page at First Christian Church of Colusa. We are currently working to develop a website page as well. We would love to have you come and worship/fellowship with us!